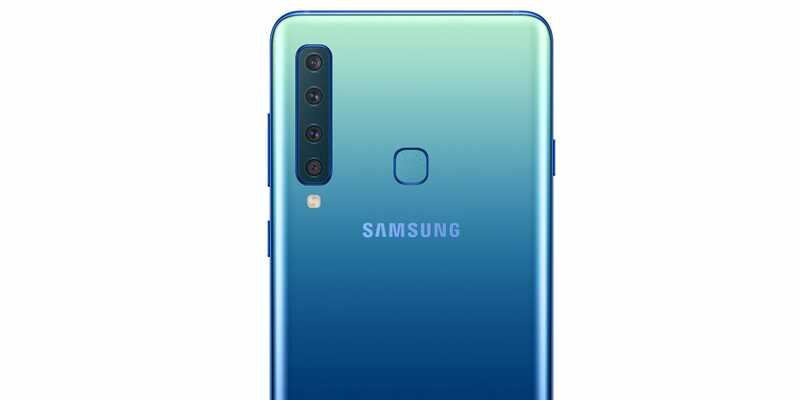 Samsung announced its Galaxy A9 phone with four rear-facing cameras. More cameras can be better, as they offer more versatility, like the LG V40’s triple-lens camera system. 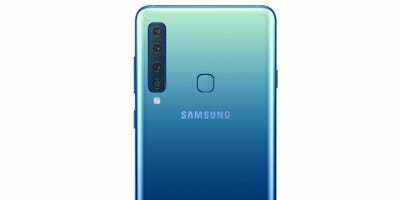 But the fourth camera in the Galaxy A9 doesn’t add any extra versatility that the LG V40 doesn’t already have. Don’t get duped into the smartphone camera race. There’s a new race in smartphone features: how many cameras can we fit onto a phone? Indeed, “more” sometimes is better, as shown by the LG V40 and its triple-lens camera, which offers the most camera versatility on any smartphone. The primary lens is a regular wide-angle lens that most smartphones have. Another lens is a 2x optical zoom lens that most premium smartphones have. The third lens is an ultra-wide angle lens that captures a much wider field of view, which not many other smartphones have. The Galaxy A9 has all those lenses, which is a great thing. But the fourth lens is a dedicated “depth” camera designed to give you the adjustable background blur. The only problem is, the LG V40 can already do that with its triple rear cameras. In fact, Google and Apple manage adjustable background blur with just a single-lens camera on the Pixel 3 and iPhone XR, respectively. I’m not really faulting Samsung for adding a fourth lens to the Galaxy A9, and I’d be wrong to compare the mid-range Galaxy A9 against high-end smartphones. The Galaxy A9 and its four cameras are absolutely shining brighter than other mid-range smartphones. Just watch out for the camera race, as the winner doesn’t always mean it’s better.